Bayside Realty Partners is the preeminent provider of property management, leasing, construction management and accounting services for healthcare properties in Northern California. We provide this same level of service to select owners of office and industrial properties in our markets. 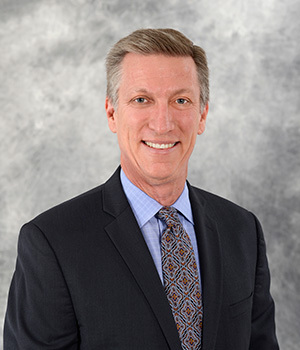 Mr. Leonard, who holds and AB from Stanford University and an MBA from Harvard Business School, has been actively involved in commercial real estate since 1987, and has owned Bayside Realty Partners since 2002. Formerly head of Trammell Crow Company’s Northern California division, he has been responsible for overseeing a 5 million sf portfolio, a team of 55 professionals and has acquired and developed over $100 million in office/R&D properties. 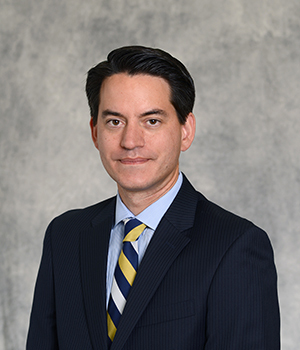 Having completed transactions totaling over $925 million in leases, acquisitions, dispositions, development and financings, Mr. Leonard provides an extensive level of transactional and management experience, particularly with healthcare properties. Mr. Calvello oversees our suburban team and has been involved in institutional commercial real estate for over 15 years in the Bay Area, having worked in property management/leasing at Orchard Commercial, CBRE, Westlake Realty Group and CarrAmerica. He earned degrees in Business Administration and Computer Information Systems at Santa Barbara City College. 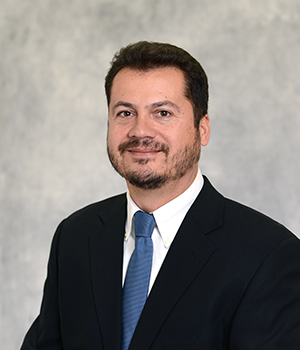 Mr. Leon, head of our San Francisco business unit, has over 16 years of commercial real estate property management and leasing experience from Sares Regis, Westlake Realty Group and CarrAmerica. He holds a BA from San Francisco State University. 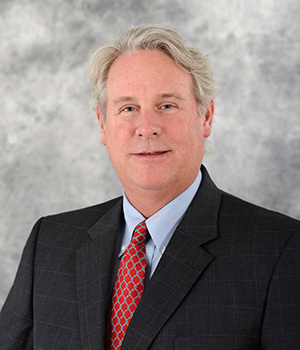 Mr. Griswold brings to us over 35 years of medical office and professional office leasing, including experience at Duke Realty, CBRE and Cornish & Carey. He has served on Bayside Realty Partners’ healthcare portfolio since 2010, and has completed over $1 billion in transactions in his career. He holds a BS in Business Administration from Menlo College. 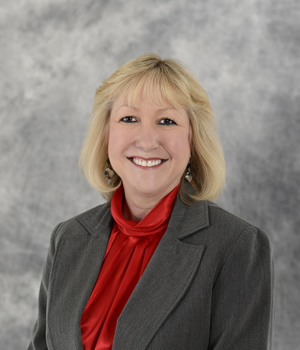 Having previously worked in senior roles at Meridian Property Company, Centex Homes, First Union Capital Markets and Andersen Consulting, Ms. Doyle serves in medical office leasing and as director of new business development. She holds a BA from University of North Carolina in Political Science and an MBA from Arizona State University. Ms. Bates, having been at Bayside Realty Partners since 2000, has over 25 years of real estate accounting experience, and has served at Insignia/ESG, the Voit Companies and JMA. She has provided accounting services for pension funds, insurance companies, REITs, healthcare systems and healthcare districts. She has substantial experience with Yardi Voyager, Skyline, MRI and AMSI accounting systems.